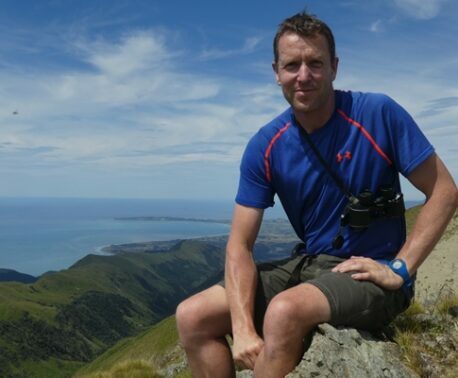 Dan Bradbury, World Land Trust’s Head of Digital Communications, reports on an exciting week. On 9 July World Land Trust (WLT) received word that a Caucasian Leopard had been filmed by a remote camera in the Caucasus Wildlife Refuge (CWR). The news came from WLT’s conservation partner in Armenia, Foundation for the Preservation of Wildlife and Cultural Assets (FPWC). FPWC manages the reserve and had set the camera, which was supplied by WLT. A day later, on 10 July, WLT had received the footage and it was posted on our YouTube channel. 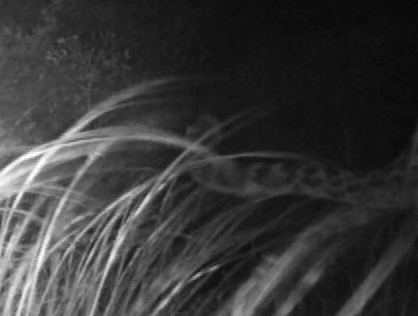 Initially we were a little disappointed that the footage showed just the tip of a leopard tail, but the more we looked at it the more tantalising it became and we were all agreed in the office that this fleeting image simply added to the charm of the footage. At any rate, WLT staff were excited by the film, and in our heart of hearts I think we all hoped that other people would be as excited as we were by a tiny glimpse of a Caucasian Leopard tail. For the first couple of weeks after that, just one or two people viewed the video per day. But all that was to change. On arriving in the office on 23 July I discovered that the video had had 26,000 views in 24 hours! Up until that point the most viewed video on WLT’s YouTube site was one of Sir David Attenborough. 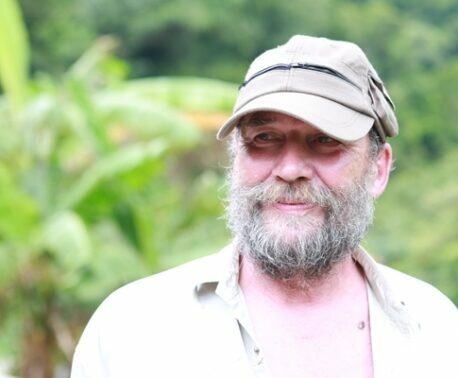 Sir David’s video has had 24,000 views since it was released on 30 January 2012, and for 17 out of the past 18 months it has been consistently the most viewed video. Ordinarily, WLT videos have between 100 and 2,000 total views depending on the subject matter. This sudden spike in viewing figures caused confusion. Concerned that the video might have been spammed, we actually took it down from the website for a couple of days. YouTube’s analytics couldn’t seem to cope with the flurry of activity and it took a while for us to analyse what had happened. What we now know is that the Caucasian Leopard video was picked up by several other websites, including wildlifeextra.com and other global websites. But the key driver was an Armenian website called News.am that ran the story in the small hours of the morning on 24 July, with a link to our video. As a result the video was widely viewed in Armenia, Russia and the US (in general WLT videos are viewed mainly in the UK and the US). The story on News.am’s website has been shared more than 4,000 times on Facebook. In terms of traffic to WLT’s website, our news page about the video (A tantalising glimpse of a Caucasian Leopard) has been visited nearly 500 times. The story was featured in WLT’s July ebulletin and received the most visits of any ebulletin story in the past 12 months (an item about Chris Packham becoming a WLT Patron at the beginning of 2013 is the second most popular ebulletin item). And in the past couple of weeks, the Caucasian Leopard species page on WLT website has been visited more than 70 times. And, importantly, recent media interest has prompted more donations to WLT’s Caucasian Leopard Special Appeal. To date, the special appeal has raised more than £17,000. The cause of the Caucasian Leopard continues to be a priority for WLT. 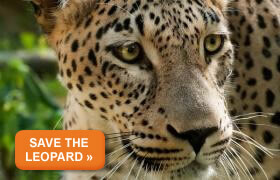 You can help WLT reach the appeal target by donating today to WLT’s Caucasian Leopard special appeal.